A woody, fresh aromatic fragrance. It is about being daring, optimistic & having a zest for life. Radiating masculinity, taking risks, light hearted & a free spirit. Heart notes are highlighted with intense sparkle of fresh mint. Combines notes of grapefruit, basil grand vert, mocha & cedar wood. It is recommended for daytime casual, wear. The Givenchy Very Irresistible Fresh Attitude 50ml EDT Men's Cologne was added to the Men's Cologne category in June 2016. 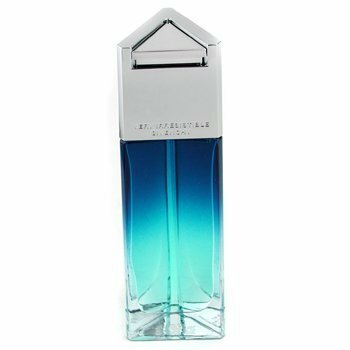 The lowest price GetPrice has found for the Givenchy Very Irresistible Fresh Attitude 50ml EDT Men's Cologne in Australia is $103.74 from FragranceX. Other merchants who stock it are FragranceX, eSavings Fresh Scents, Price Rite Mart.